It is crucial for you to ensure that you have a social media strategy for all your platforms on the Internet. This strategy will mainly help you to formulate campaigns that are needed for the marketing and promotion of your business. You also should note that all social media platforms are not the same. This means that the strategy you use for Facebook will not be the same as Twitter. 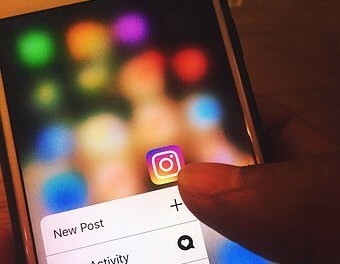 How about the Instagram marketing strategy for your business? 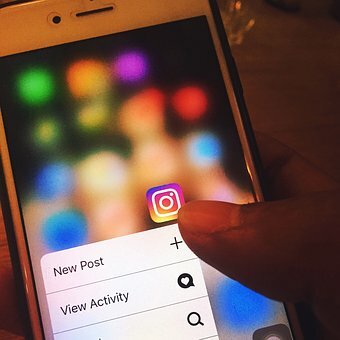 Ever since the advent of Instagram in 2010, businesses have discovered the joys of having a mobile application that is simple to use for social media marketing. Instagram is a smartphone application that can be used by businesses of any size. If you take a look at this mobile application, you will find that it is simple for you to click photos of your product and share them instantly. In case, you need to make changes to your post and edit them; it can be done instantly without hassles at all. Instagram is a visual platform, and so it is obvious that the strategy you apply for it should be based on aesthetic appeal and value. The pictures you click on your product should be high in quality. The resolution should be good, and you must ensure that it is relevant to your product niche. There are several business owners that state that Instagram is a simple platform to promote and market goods as images do the trick of grabbing attention. You do not have to have sophisticated cameras for clicking pictures to attract followers for Instagram. All you need to do is click a picture and apply the different photo filters that are available on the platform. Every photo that you post on Instagram should have an objective in mind. When you are posting images and content, the first question you must ask yourself is what the purpose of the post is? Are you looking for likes, are you launching a new product, are you promoting your brand, etc. The purpose of the post should be clear, and you must have clarity when it comes to posts. If you are marketing and promoting your brand on Instagram, it is prudent for you to have a call to action. This call to action can be a link that takes the visitor directly to the product page where he can make the purchase. The call to action should be placed strategically so that your visitor can find it fast and proceed with the desired action that you want him or her to do. In short, it is vital for you to create a customized strategy for Instagram for your business brand. This will mostly help you to establish a web presence in the market and reach out to your targeted audience faster. Work on a strategy and ensure you evaluate it from time to time to check performance! Author Bio: Gabriel Alan is a social media specialist who works with major brands to increase followers for Instagram and improve web presence.